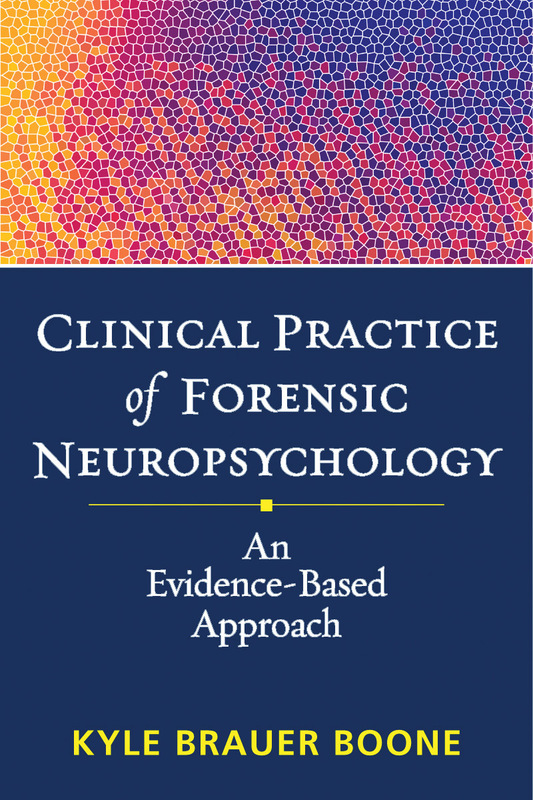 Kyle Brauer Boone, PhD, ABPP, ABCN, is Professor in the California School of Forensic Studies at Alliant International University in Los Angeles and Clinical Professor in the Department of Psychiatry and Biobehavioral Sciences at the University of California, Los Angeles. She is the author of over 100 peer-reviewed research articles, including many on the development and validation of tests to detect feigned cognitive symptoms; the editor of the book Assessment of Feigned Cognitive Impairment: A Neuropsychological Perspective; and the author of two tests to detect noncredible cognitive performance, the Dot Counting Test and the b Test. Dr. Boone served on the committee that developed practice guidelines for clinical neuropsychology, which were published by the American Academy of Clinical Neuropsychology (AACN) in 2007; she was also an invited attendee of the 25-member consensus conference that developed practice guidelines for the identification of feigned cognitive symptoms, subsequently published by AACN in 2009. Dr. Boone is board-certified in clinical neuropsychology and is a Fellow of the American Psychological Association and the National Academy of Neuropsychology.